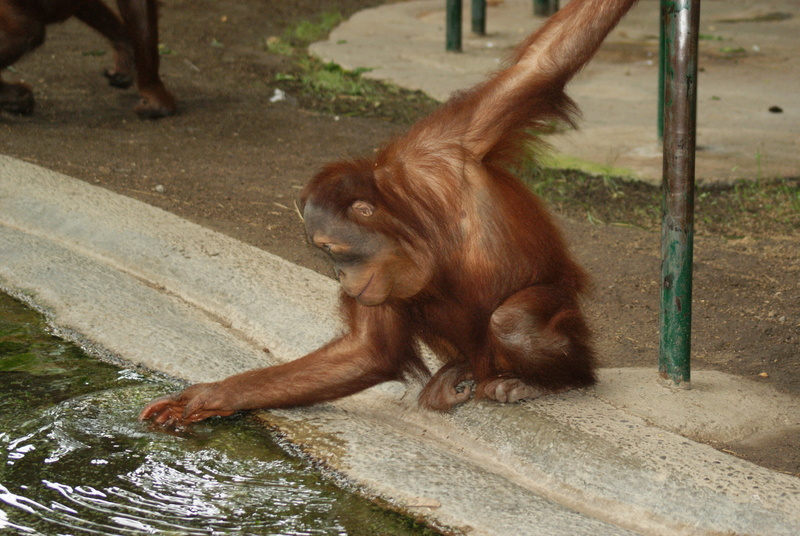 A young orangutan discovers water at the Toronto Zoo. The meaning of the following common prefixes may help you both to understand words and to build them. Can you think of more examples for each prefix?